Play’n Go are in high spirits this week with the announcement that they have gained access to the Mexican online gaming market. 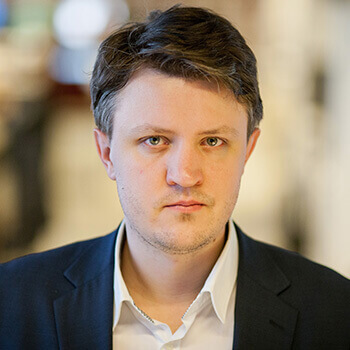 The developer has signed a content deal with the Mexican based Logrand Entertainment Group. The group who runs 14 casinos across Mexico want to start investing in their online brand, Strendus. This deals means Mexican pokie fans will soon get their hands on titles like the new Play’n Go 40 payline pokie, Planet Fortune. The great retro feel of the graphics here puts it in the same league as games like Playtech’s Astro Babes or Spinematic’s Code 243-Q. The graphics look like they come directly from 60’s television and the retro flair here is continued in the reel symbols which appears in large 4×3 reels. It’s hard to ignore the high 96.5% RTP on offer here. Wagers can be pushed as high as 100 on each of your spins too. The 250 000 jackpot available to win along with the many bonus features Play’n Go have added shows just why they managed to get the content deal in Mexico. Play’n Go have always delivered great pokies. Play’n Go have made a great attempt at keeping game play fresh throughout Planet Fortune. Unique features include the stacked symbols where the game’s icons appear stacked up to 4 symbols high on the reels. There is also the Magnetic Mayhem feature where up to 3 adjacent reels will become stuck together and spin with 2×2 or 3×3 icons instead of the usual single icons. The two robot wilds are the way to unlock the Robot Revolution free spins feature. During this feature all the robot wilds become sticky and slowly move one space over to the left after every free spins. A total of 10 free spins are available with each new wild that lands during the feature becoming sticky. The two robot wild symbols are joined on the reels by a brave and dashing space captain and his space wife. There are special alien crystal symbols along with playing card symbols that range from an A to a 10. 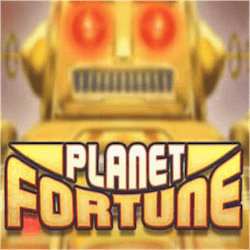 Planet Fortune features a unique graphical style that will appeal to many pokie fans. The special features are also winners activating regularly and keeping players happy. Play’n Go have yet again delivered. Their new players in Mexico will soon be enjoying their great online titles through simple online casino gaming.